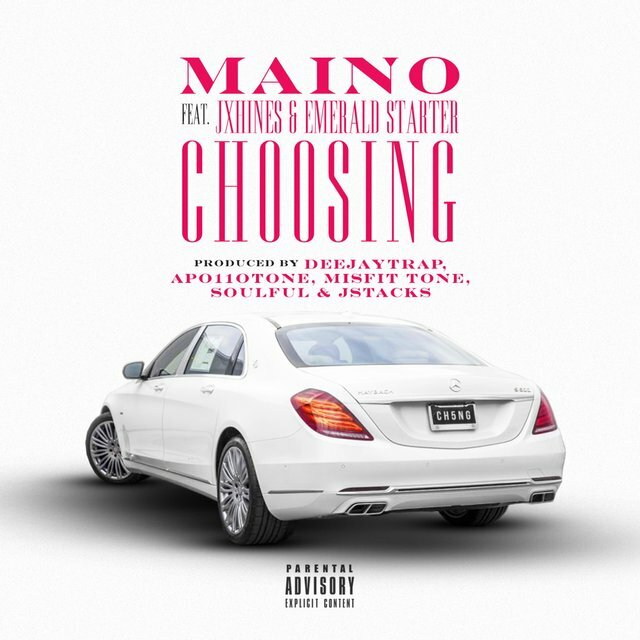 digital ​singles ​to ​date ​globally. 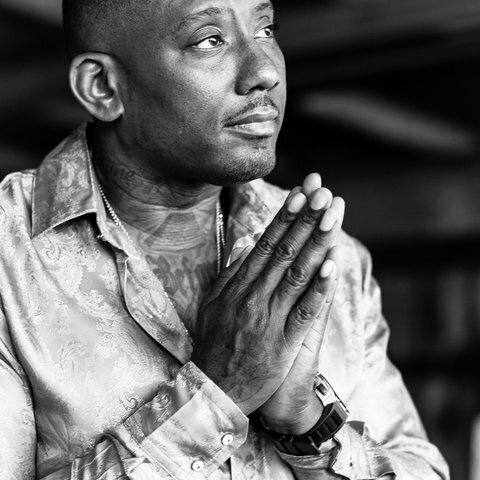 Maino ​grew ​up ​in ​the ​once ​poverty ​stricken ​area ​of ​Bedford ​Stuyvesant, ​Brooklyn. 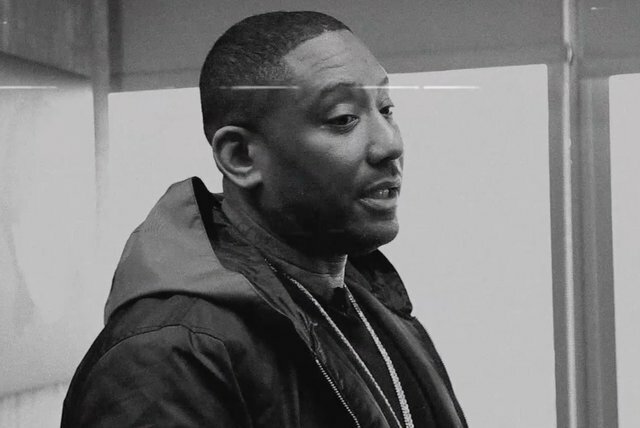 without ​writing ​down ​the ​lyrics. 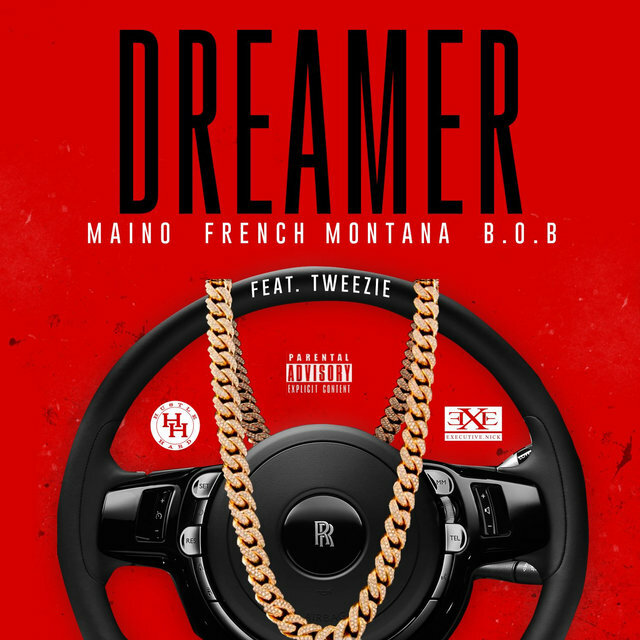 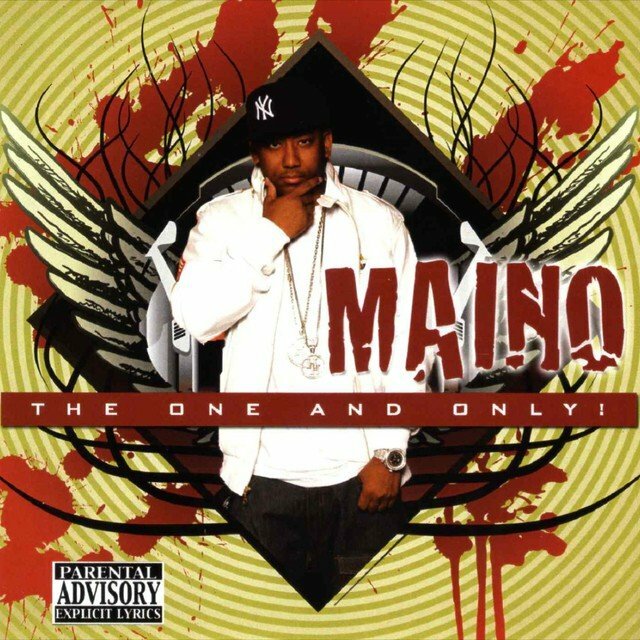 same ​year ​Maino ​created ​an ​original ​track ​titled ​"Getaway ​Driver" ​that ​was ​specifically ​for the ​'Grand ​Theft ​Auto ​IV' ​video ​game. new ​tracks. 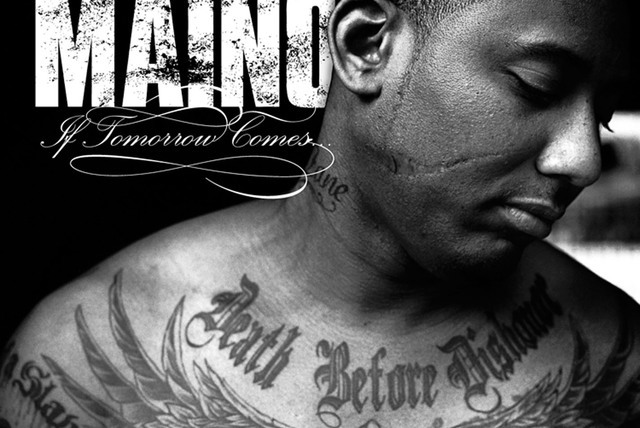 ​He ​announced ​in ​July ​of ​2015 ​that ​he ​was ​releasing ​his ​second ​album ​'The ​Day After ​Tomorrow'. 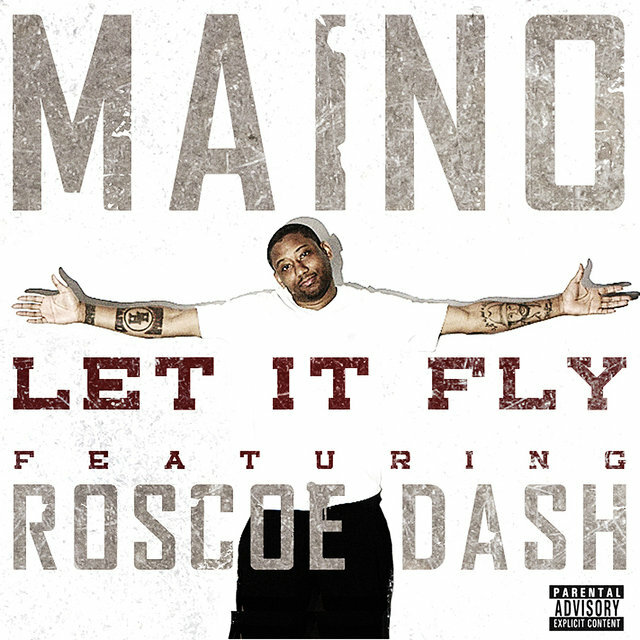 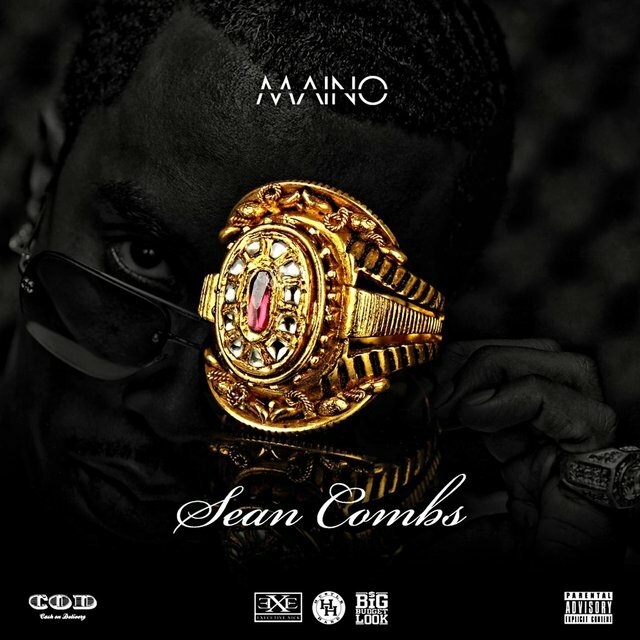 ​The ​album's ​first ​single ​"Let ​It ​Fly," ​featured ​Atlanta ​rapper ​Roscoe ​Dash. 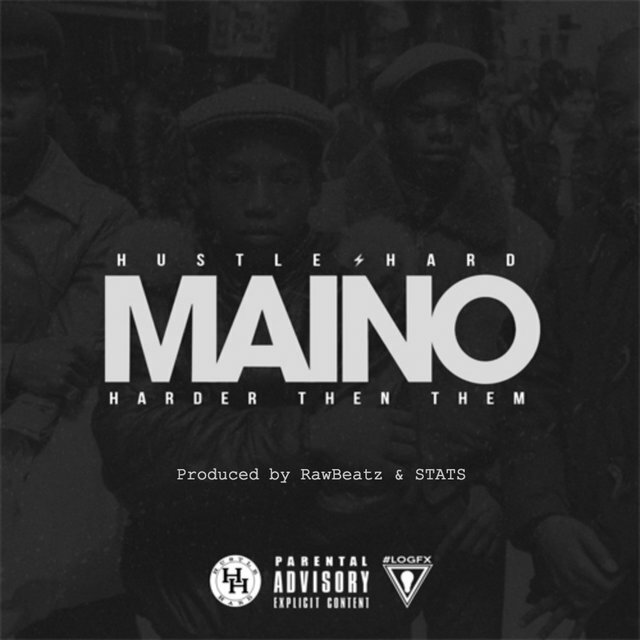 The ​Brooklyn ​rapper ​showed ​that ​he ​was ​on ​his ​grind ​by ​forming ​a ​rap ​group ​called ​The Black ​Flag ​under ​his ​imprint ​Hustle ​Hard. 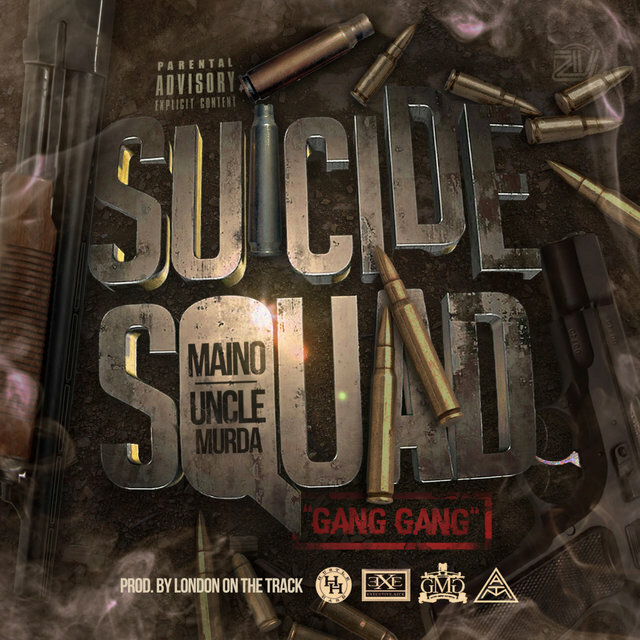 ​The ​group ​includes ​himself, ​Push!, ​Lucky ​Don, Twigg ​Martin ​and ​Hustle ​Hard ​Mouse. ​They ​released ​their ​first ​album ​titled ​"The ​Mafia" ​in October ​2010. 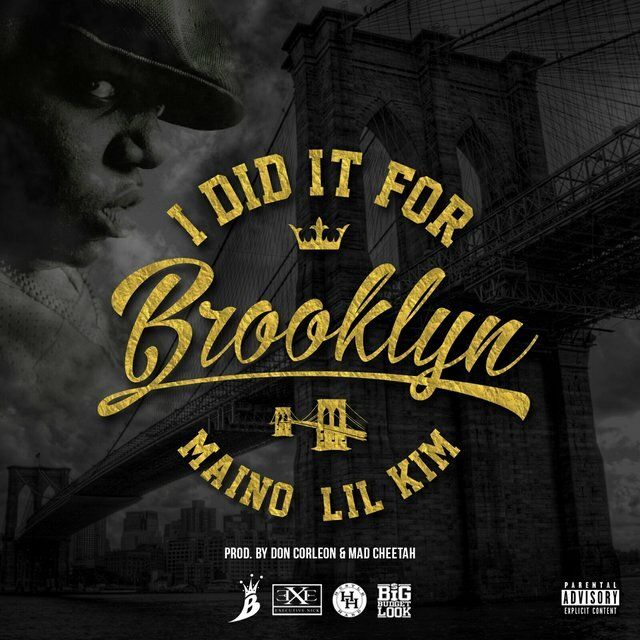 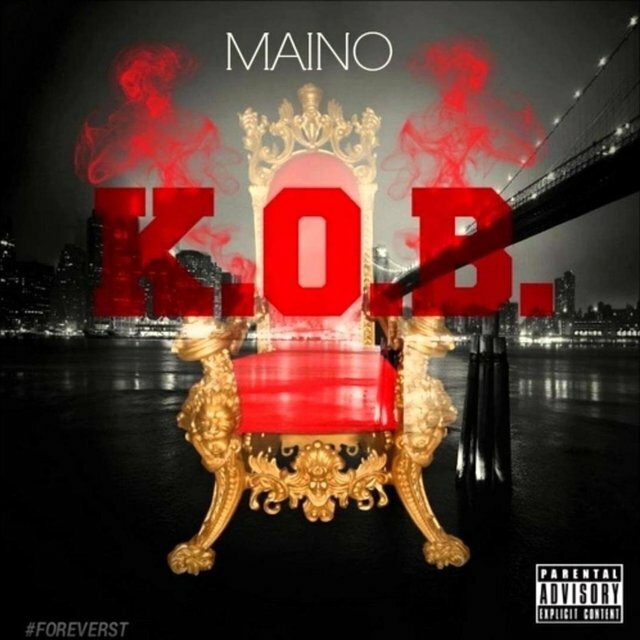 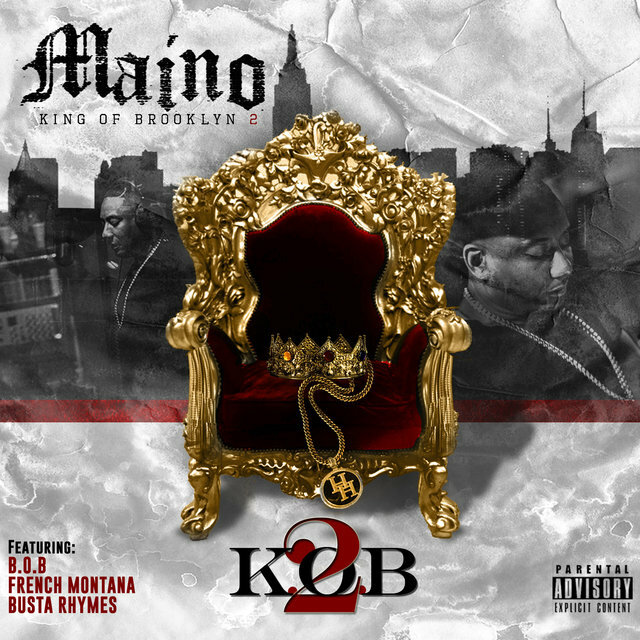 ​In ​2014, ​Maino ​released ​the ​digital ​"King ​of ​Brooklyn" ​EP ​and ​"King ​of Brooklyn ​2" ​mixtape. 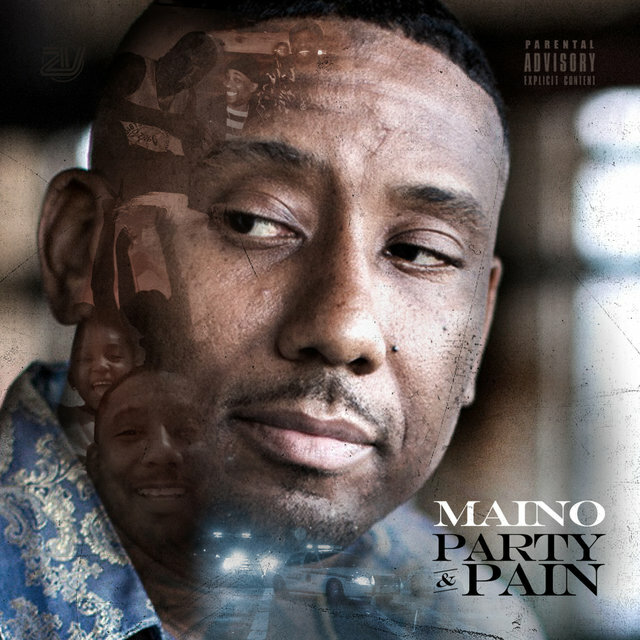 In ​2015, ​Maino ​recorded ​"Crazy" ​featuring ​Erika ​Jayne ​that ​was ​a ​number ​one ​dance ​hit ​in the ​US. 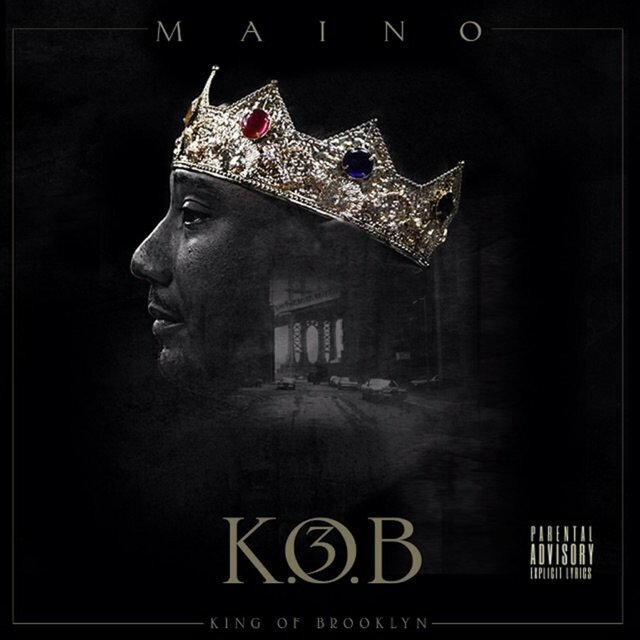 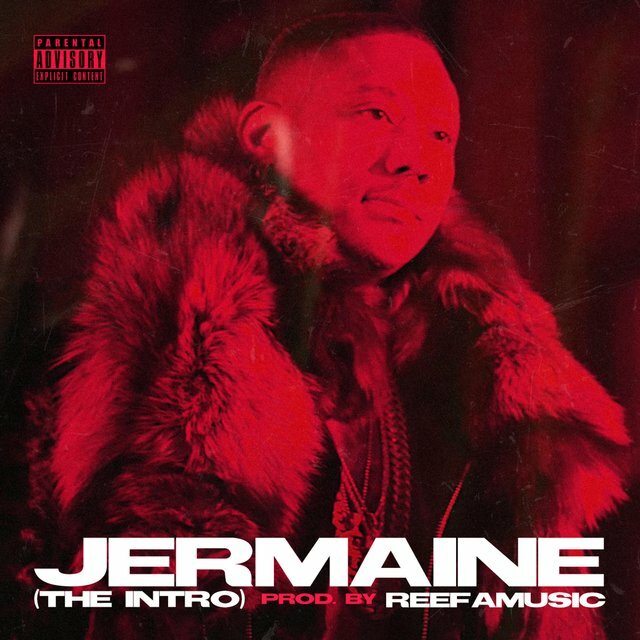 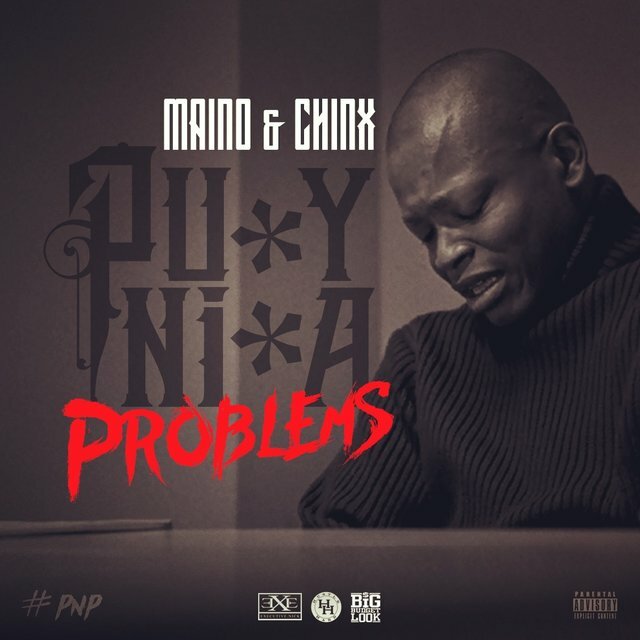 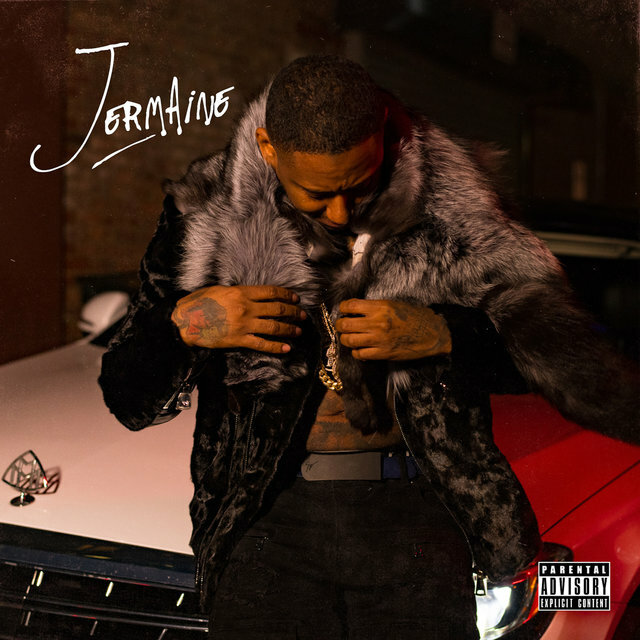 ​He ​also ​released ​the ​"King ​of ​Brooklyn ​3" ​mixtape ​and ​the ​"Maino ​Madness" mixtape, ​hosted ​by ​Power ​105.1's ​DJ ​Self, ​which ​was ​mostly ​a ​compilation ​of ​freestyles. 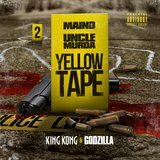 Recently, ​Maino ​released ​the ​"Yellow ​Tape: ​King ​Kong ​and ​Godzilla" ​mixtape ​in ​March ​of 2016. 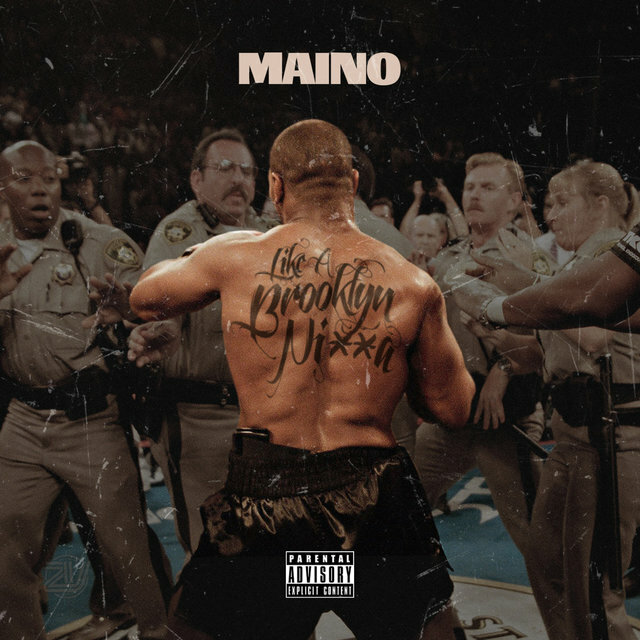 ​The ​mixtape ​is ​a ​joint ​project ​with ​fellow ​Brooklyn ​rapper ​Uncle ​Murda, ​made specifically ​for ​the ​streets ​and ​not ​mainstream. 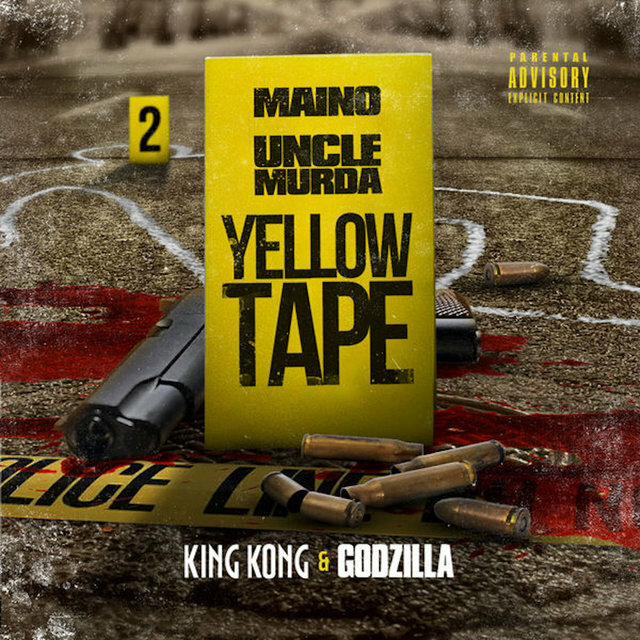 ​"Yellow ​Tape: ​King ​Kong ​and ​Godzilla" ​is now ​available ​on ​ITunes. 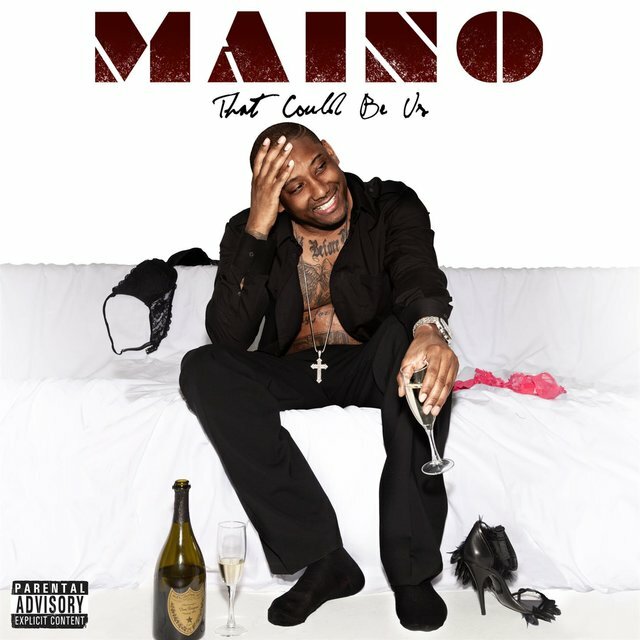 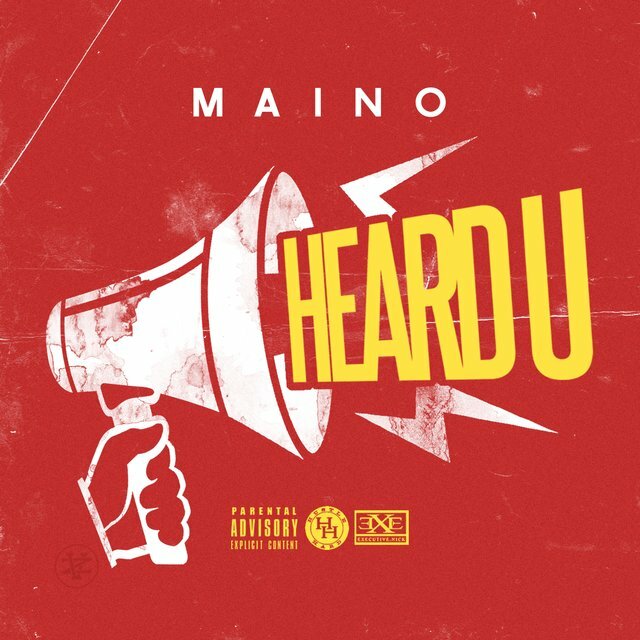 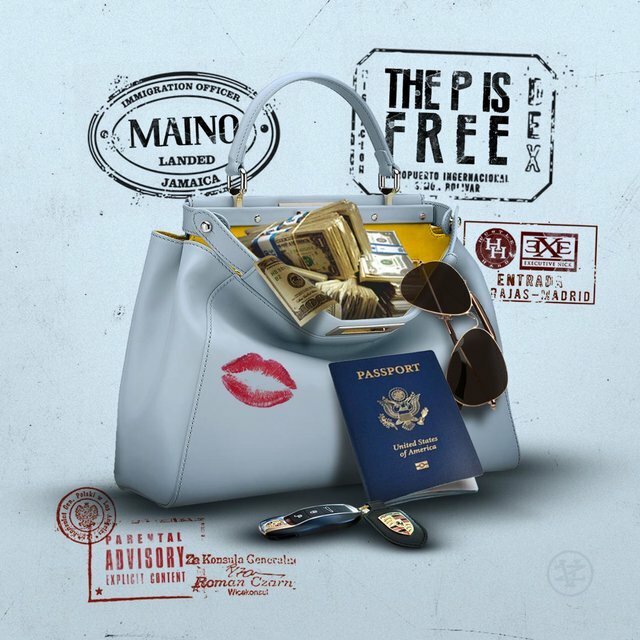 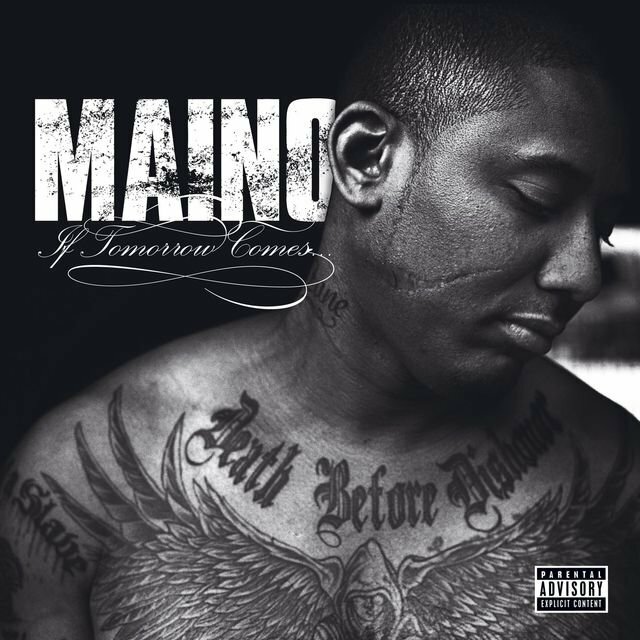 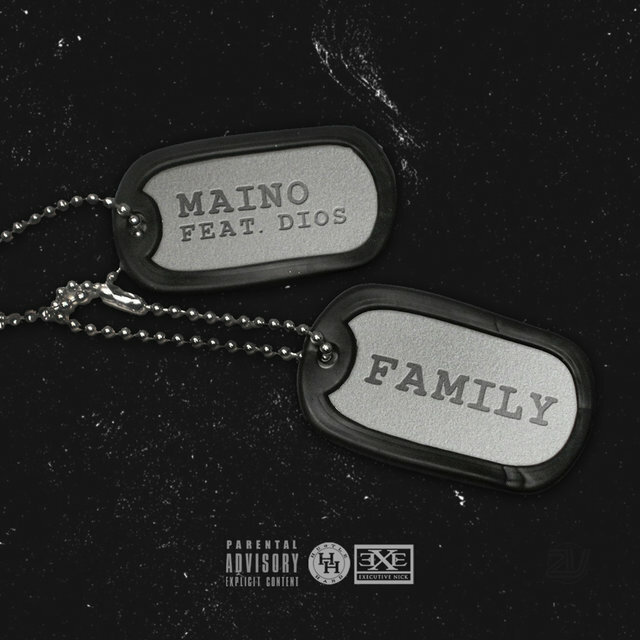 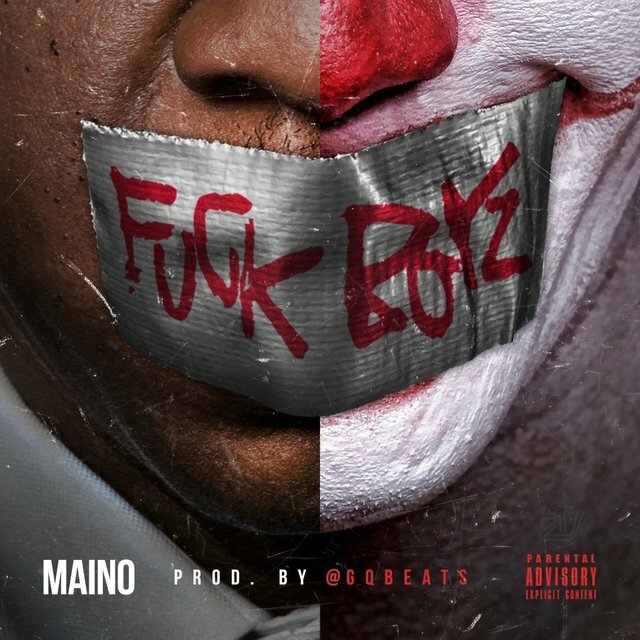 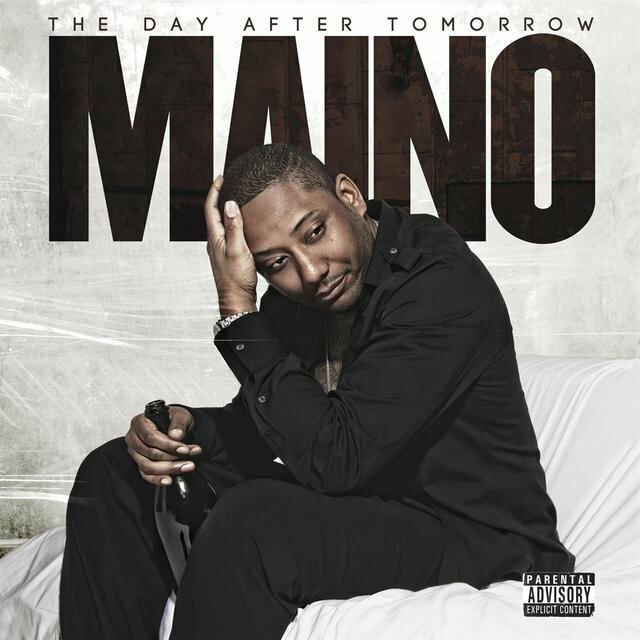 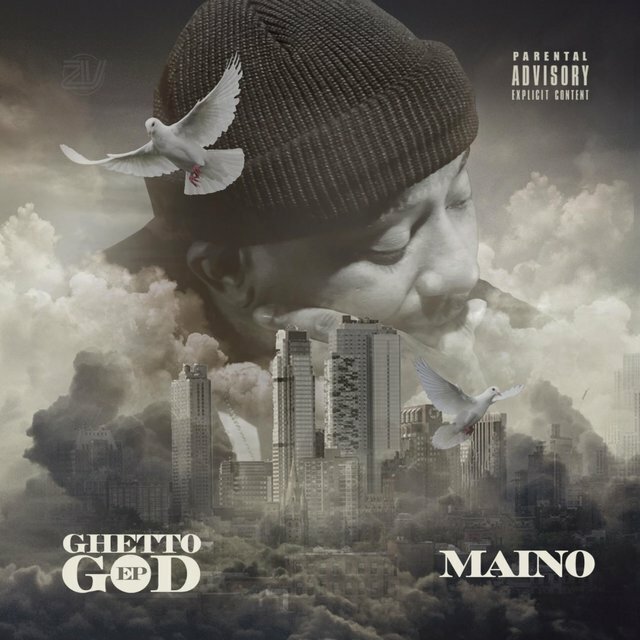 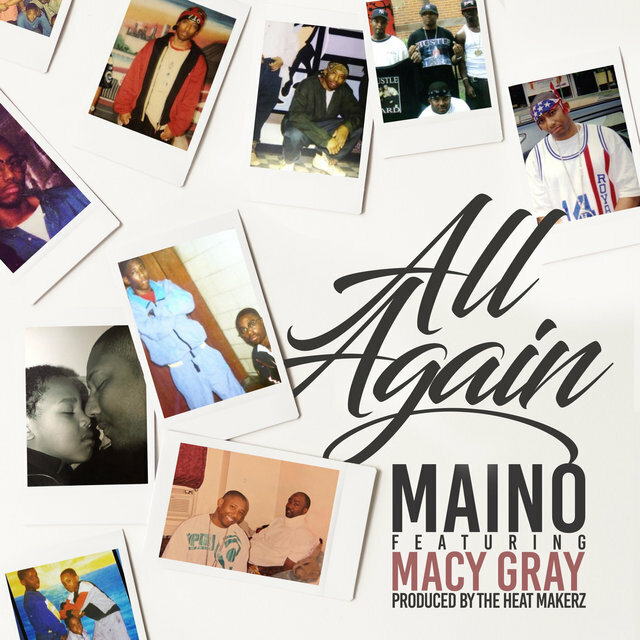 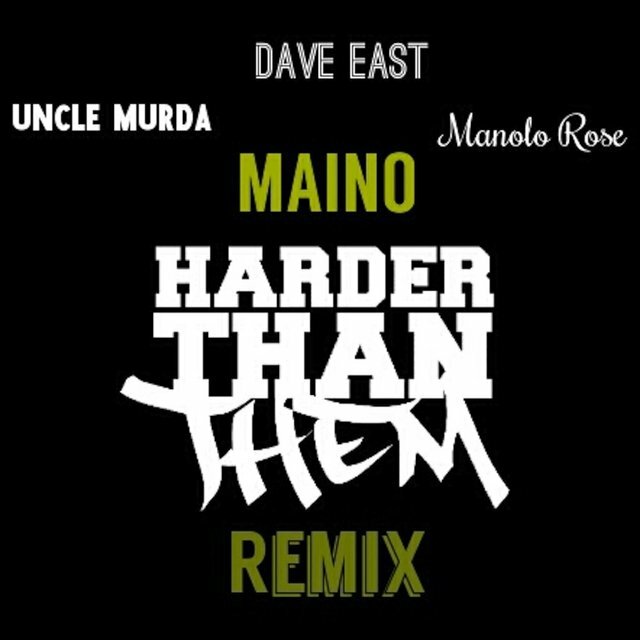 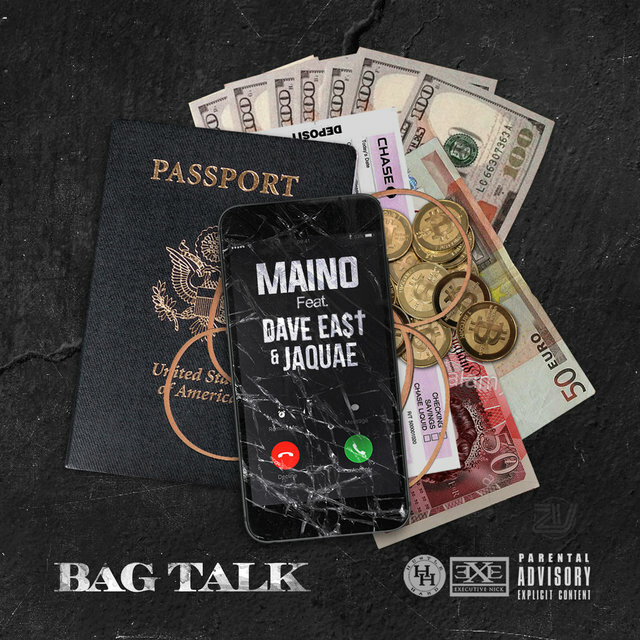 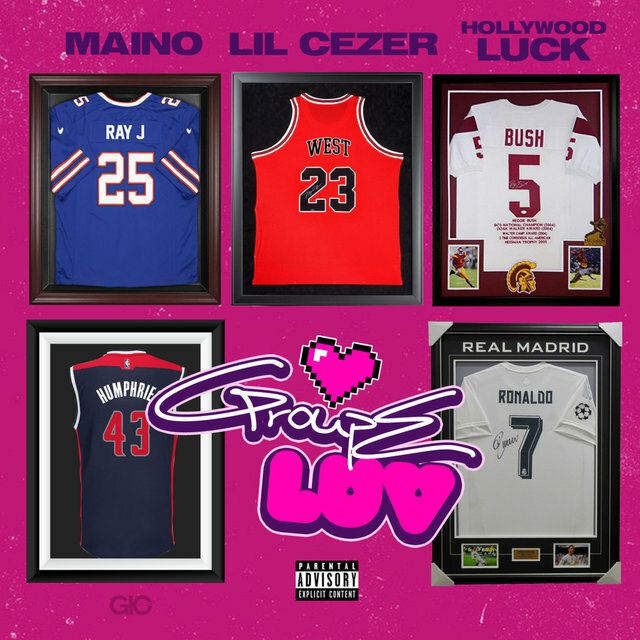 ​Today ​Maino ​has ​release ​a ​few ​other ​single ​like ​"Heard ​U" ​& "Gang ​Gang ​Gang". 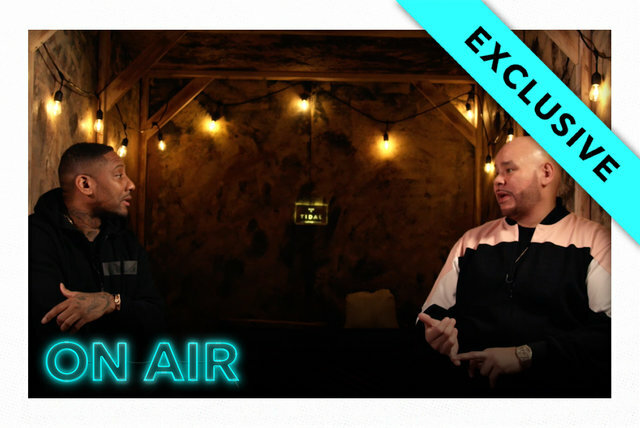 ​The ​platinum ​artist ​has ​sold ​over ​4 ​million ​records ​worldwide ​and ​plan on ​continuing ​to ​succeed ​as ​an ​entertainer.